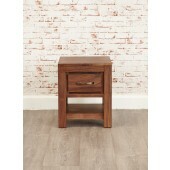 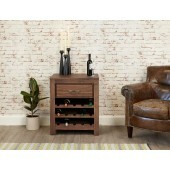 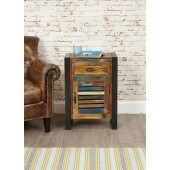 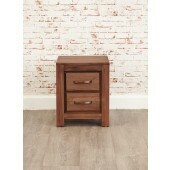 Add those all important finishing touches to your living space with the perfect side table. 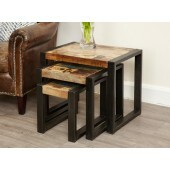 These dynamic pieces of furniture can be used anywhere in the home and make a dramatic impact on the room. 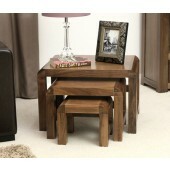 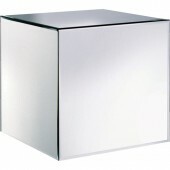 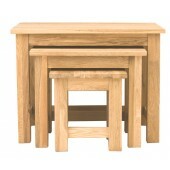 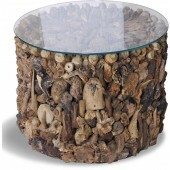 We have a variety of finishes including Solid Oak, White Painted, and Mirrored, Black or Clear Glass side tables. 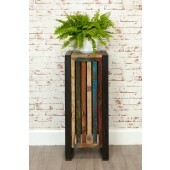 Each one lends its own characteristic to the home, traditional, modern, even art deco. 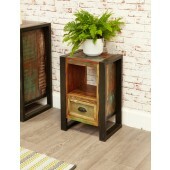 The majority of side tables have other items to match with them from the same ranges, or you can mix and match to create your ideal living space, specified to suite your own individual style. 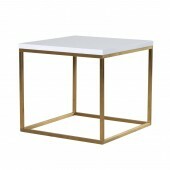 A nest of modern cubic glass tables, each made from one piece of 12mm thick glass for style and practicality. 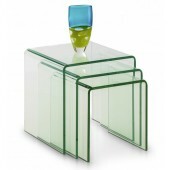 A striking modern glass occasional table made from one piece of 12mm thick glass for style and practicality. 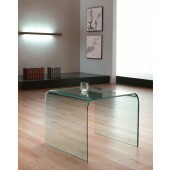 A striking modern smoked glass occasional table made from one piece of 12mm thick glass for style and practicality.